Get the GigPay badge for enrolling in GigPay and wear it on your profile with pride! Today’s always-online clients are looking to pay online. The GigPay badge on your profile and in search results lets clients immediately know that you take online payments, helping you to get found and booked! 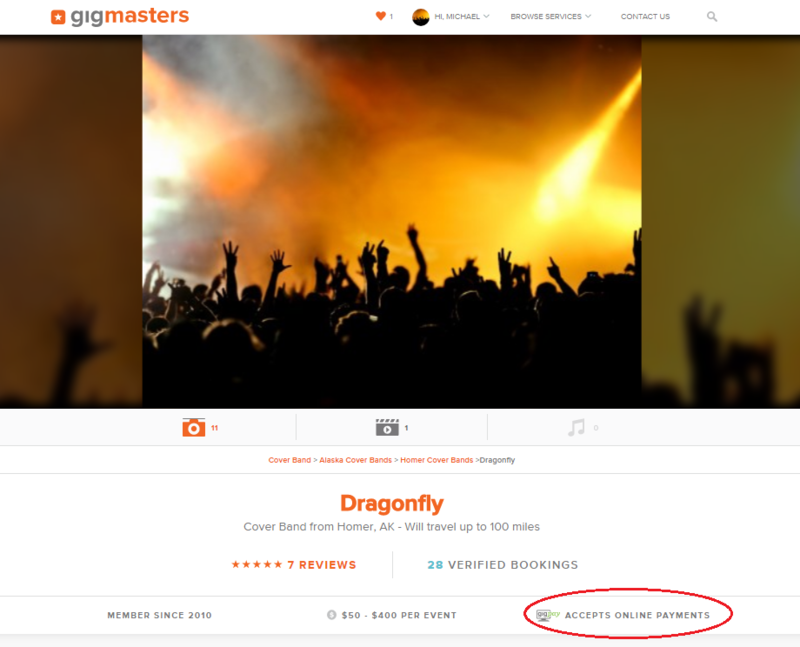 Plus, by paying online, clients know they can rest assured that they're backed by our GigMasters Guarantee. Enroll now (if you haven't yet) and receive the GigPay badge on your profile and in search results.